Although many of us think of Google as a California enterprise, the company actually maintains thriving offices on both the East Coast and the West Coast as well as in Texas. It also maintains increasingly success units overseas. On any given day in mid-2016, job seekers can find career openings that number Number between 31,000 to over 35,000 different positions. Google Internships are also available in an incredible opportunity for creativity and lucrative income, with many aerospace jobs in the works since aerospace and asteroid mining related Google Xprize competitions began in the 2010s. In fact, Mr. Astro Teller of Google X is known as the Captain of Moonshots. Related technology and engineering work is leading to ever-increasing healthcare offerings that will increase the quality of life for millions in the future. 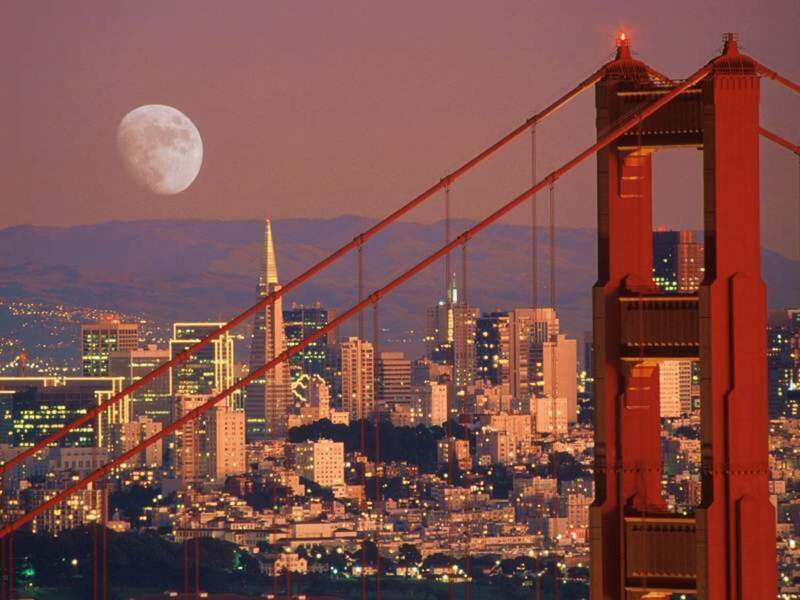 In San Francisco and the closet three or four communities, Google advertises over 4,000 job openings on average. 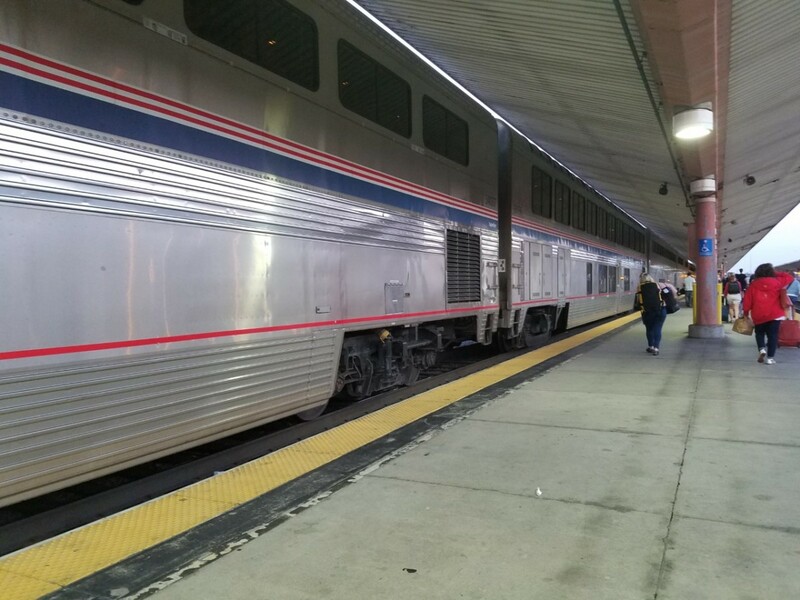 Travelers appreciate the train stops in San Francisco and among neighboring communities around the Bay Area, the actual bay covering about 1,600 square miles. 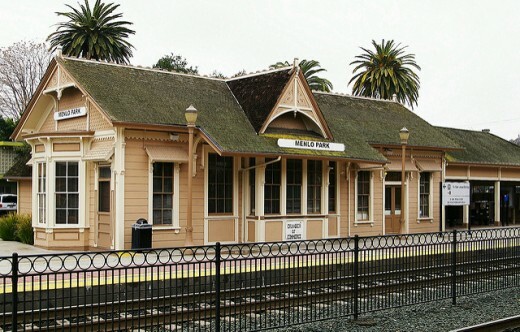 Silicon Valley's Atherton is in the San Francisco-Oakland-Fremont Metro Area, as defined by the US Federal Government and was a well used train stop back in 1866 just after the Civil War. 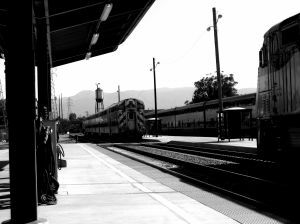 Today, the Caltrain operates hourly on weekends and a bus stop is close to the station. There is even a public telephone. The train runs between Atherton and San Francisco in about 60 minutes. 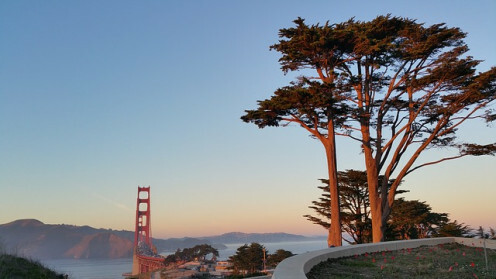 This town lies between San Francisco and the Pacific Ocean, on the San Francisco Peninsula, where many people like to visit on Highway 101. 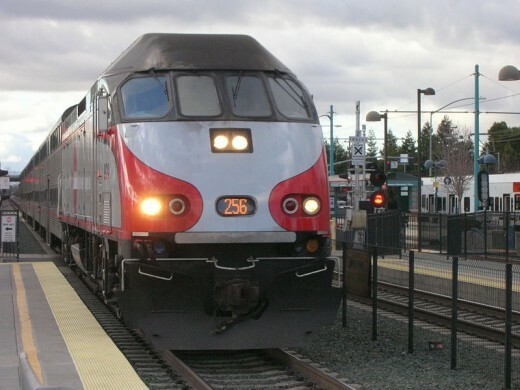 The Peninsula Corridor Electrification Project will replace Caltrain’s existing diesel service with electric service over 52 miles of track from San Francisco to the San Jose (www.hsr.ca.gov/). High Speed Rail: Peninsula Cities Consortium maintains a Peninsula Rail Plan through 2029 to expand service for work and pleasure to a large population of active people. Google Maps indicate that the Menlo Park Caltrain is a quick 6 minutes by car or taxi from Atherton. The train makes 13 stops and spends about 60 minutes to arrive in San Francisco, where a wide ranging bus system is available (http://www.sfmta.com/). Stanford University - Stanford University is one of the world's leading research and teaching institutions, located in Palo Alto, California. This the same city that is featured in the Keven Costner 2015 film McFarland USA, about Mexican-American high school youth who ran track meets here in between attending school and supporting their families by picking crops in McFarland. The Town of Atherton was named the Wealthiest Town in the USA by Bloomberg BusinessWeek, based on 2017 statistics for the average income and net worth of its residents at the end of that year. Looking at home values in and around Atherton, these seem high, but then the salaries in the San Francisco Bay area and the cost of living are also generally higher than the national average. Average single net income in 2008 at $380,535, but $444,374 in 2015. Atherton lies within the technology corridor between San Francisco and San Jose. This is an exciting development for preventive healthcare industry. It is likely to spur a range of other innovations towards miniaturizing technology and using it in wearable devices to help people monitor their bodies better. Hundreds of high-paying IT and IT-related engineering positions are advertised for the Atherton area, along with many in healthcare and aerospace. The Top 10 most frequently listed job vacancies are all in Information Technology (IT). Sales and Service jobs are also listed in abundance. Local Google and Google-related job listings have continued to increase in number since mid-2013 to 5,500 by the end of 2017. Social Workers: Various specialties; many needed in mental health. Again a thank you for such a detailed hub showing another piece of America. It seems beautiful. Another thoughtful and thorough hub. I love that you include stats and other information about the cities and surrounding areas. You rock! I guess software development is the place to be. Insightful group of comments, above. These planned communities are rather unbelievable, sort of like amusement parks in a way, and incredible. It's nice to have so many jobs around them. I a see a nation of huge megacities only, and park land in between them, evenually. And IT continues to change the face of the world and its needs, and us along with it. Interesting hub! Good Content again Patty. Amazing how a local area can have an average income of $300,000 , then you can travel less then 10 miles and have average income around $40,000. Blessings to you this lovely morning Patty! So glad you are creating Hubs in our neck of the woods! Atherton is lovely; I lived there for years! It is as marvelous and as expensive as it reads! A suburb with gently rolling hills full of oak and hiking/biking trails, not far from the coast and SF and San Jose; a perfect spot for successful Silicon-Valley execs! Although expensive compared to most other parts of the country, the wages are higher as well! Brainiacs welcome! GREAT Hub Patty! GREAT location to share! just think what job titles we might see by 2020! Thanks for posting MT. Thanks for the interesting and informative article on high demand jobs in Atherton. It's interesting to me that so many jobs these days weren't even around 10-20 years ago. The technological age has sure re-shaped the job market.